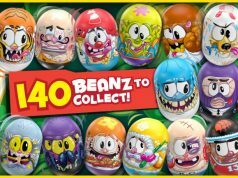 Home Toys & Collectables Are Mattel and Hasbro Set to Merge? 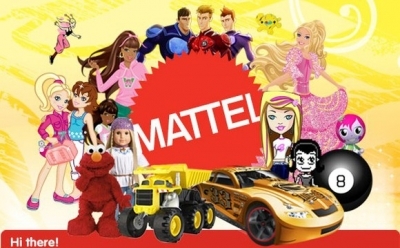 Are Mattel and Hasbro Set to Merge? Rumours of a merger between Hasbro and Mattel have resurfaced following a report from the Wall Street Journal last week that cited people close to the matter. Hasbro’s approach to Mattel was made recently, one of the sources suggested, however terms of any possible deal have still not been learned, and the approach may go nowhere. Following a tough year for Mattel, the Barbie toymaker’s market value stands at around $5 billion, or less than half as much as Hasbro’s, which is currently more than $11 billion. Mattel’s weaker sales have been widely reported when the firm was forced to suspend its dividend and outline plans to slash costs and scale back new product launches. 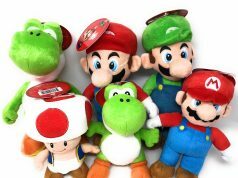 The US toymaker hired a new chief executive, Margo Georgiadis from Google earlier this year, who has been gearing the firm for its latest turnaround effort. Representatives for both companies have declined to comment on the rumours so far. 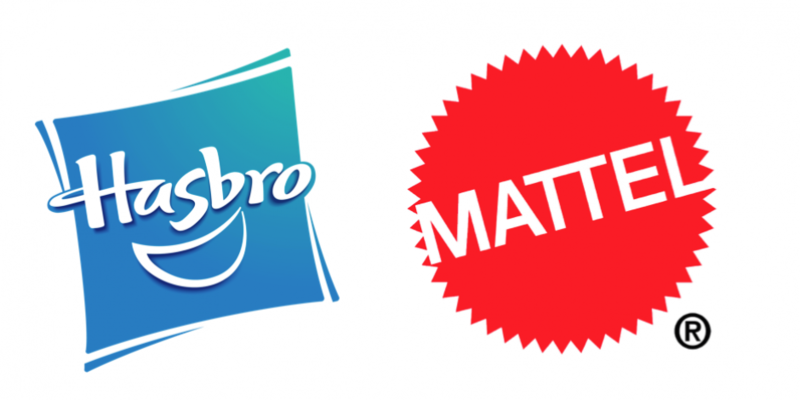 This isn’t the first time the two companies have discussed a union and the possibility of a tie-up between Hasbro and Mattel have long been discussed by analysts and investors. One of the biggest hurdles in a possible merger would be the position of antitrust regulators and whether they would approve a combination of the industry’s two biggest players. 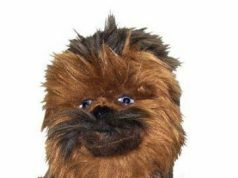 However, buying Mattel would put Hasbro back into the business of owning toy factories. Recent years and months have seen Hasbro forge closer ties to Hollywood, where the toy company is producing movies and has become the favoured partner for film licensed toys. The company recently extended its deal with the movie studio Paramount, strengthened operations within its own studio, Allspark Pictures and continues to create content around large franchises that includes a strong of feature-length films for transformers and My Little Pony. Meanwhile, turnaround plans for Mattel have been slow resulting in the company now seeking to cut a further $650 million in annual costs.